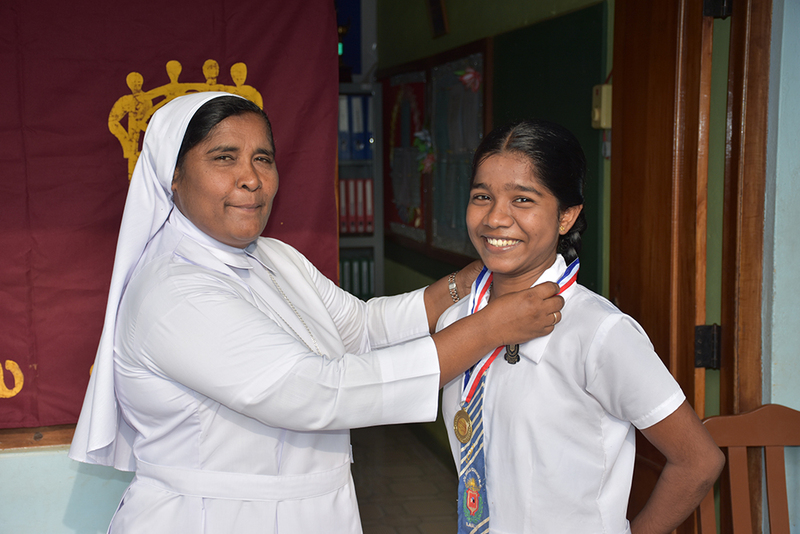 Debate competitions were held among 16 schools in the Diocese of Jaffna in commemoration of Golden Jubilee of SEDEC-Caritas Sri Lanka in May 2018. 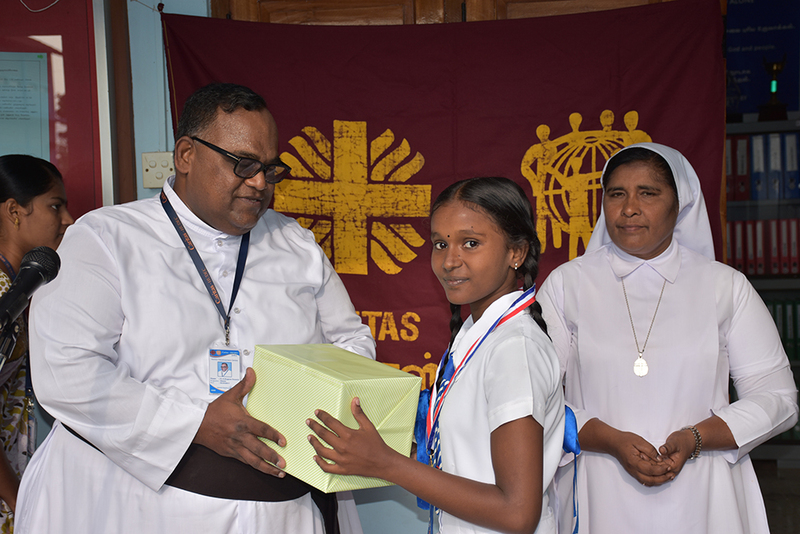 J/Ilavalai Holy Family Convent was the runner-up. 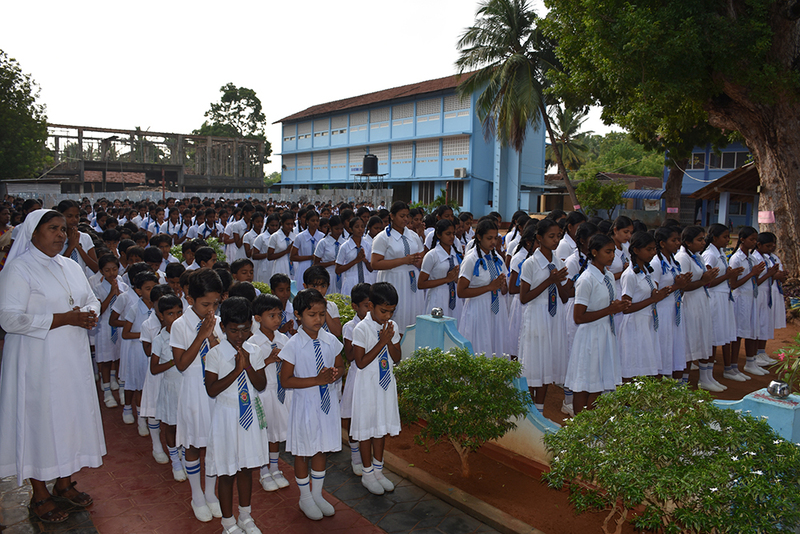 Rs.15,000 worth of books for the library were donated to Rev. 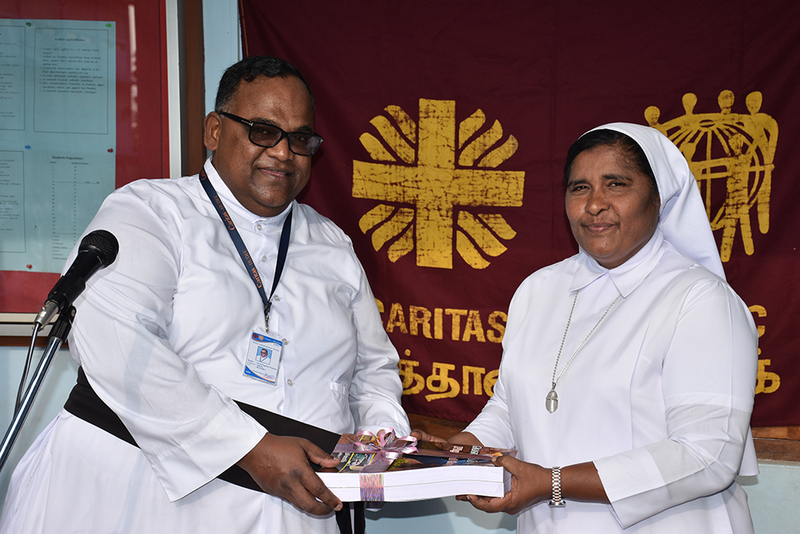 Sr. Sahayamary, Principal J/Ilavalai Holy Family Convent on 23rd of October 2018. 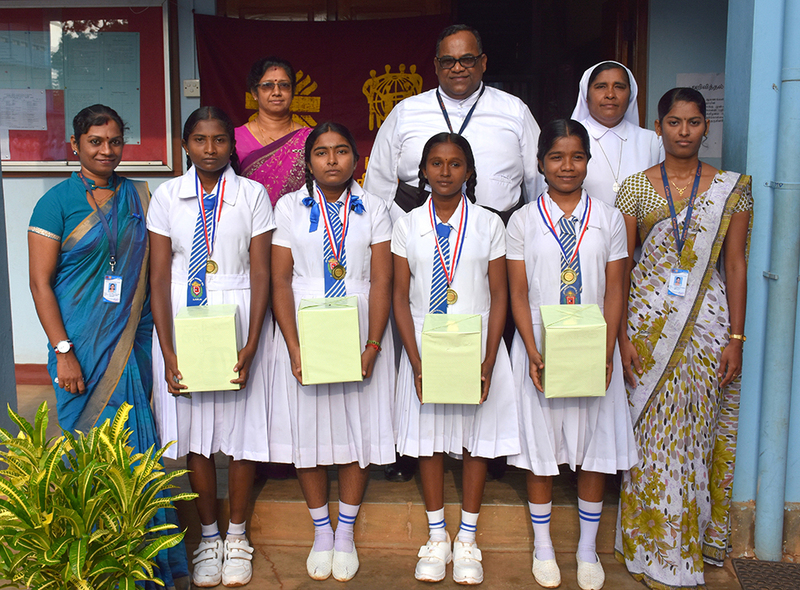 Further, medals and prizes were awarded to the team. 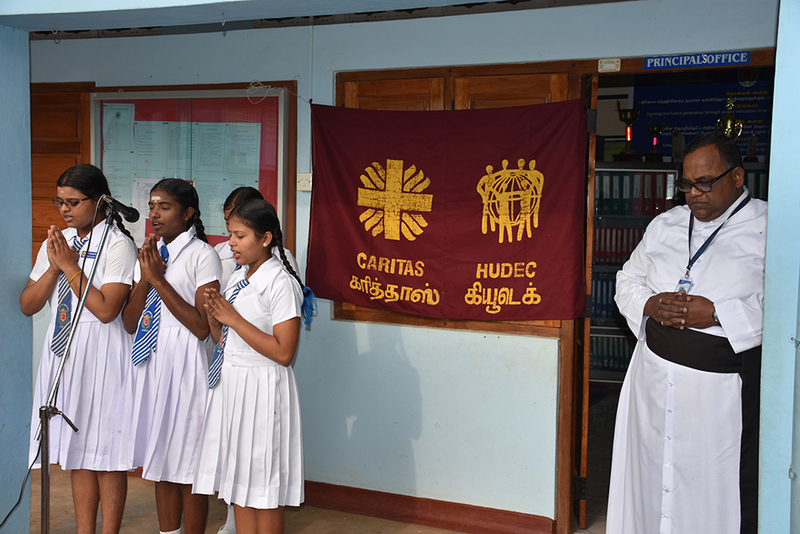 SEDEC-Caritas Sri Lanka sponsored the debate competitions.